My new (to me) bike. I love it! Another cool motorcycle travel video. I enjoy these. Really something I’d love to do someday. Time to get your adrenaline going! Amazing that the big BMW can tear it up like that. Traveling the Silk Road by motorbike. I love the travel spirit! Thanks @uwajun for tweeting this. Here’s me sitting on a nice blue F650 GS. They didn’t have the G650 GS in the showroom today… Maybe next time! From the incredible ride report “From Estonia with love” at ADVRider. 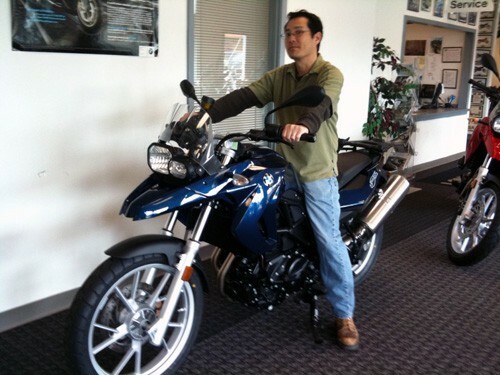 I had a few hours free today so… I took a little trip to Lone Star BMW to check out the bikes. The staff there is really helpful, answering all the questions I had and offering good advice. Unlike Woods Fun Center, there isn’t any hard sell pushed on you. I like that. You can tell that these guys love bikes, and are all BMW enthusiasts. I spent several minutes on all the bikes, especially the F650 GS and G650 GS. The lower suspension models fit perfectly, and the regular suspension F650 GS was good too. It’s a shame they didn’t have a regular suspension G650 GS for me to sit on… I’d have to say the G650 GS is the bike that felt best. 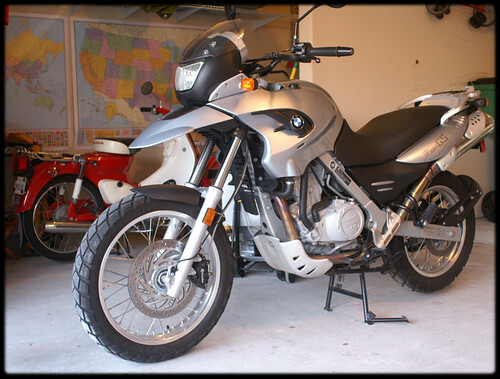 It’s also the smallest GS BMW makes, and good for beginners and smaller riders. 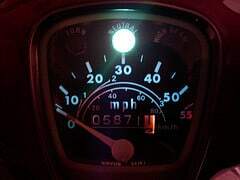 I’m keeping my eye open for used F650 GSs (the single). I’ve been obsessing over it for a couple years now. Gotta trade up from my C70 soon! Barra Backroads from JMJB on Vimeo. I love this video, especially the small bow at the end.